BATON ROUGE – It was an offensive firework display over at Tiger Park for the opening weekend of softball. No. 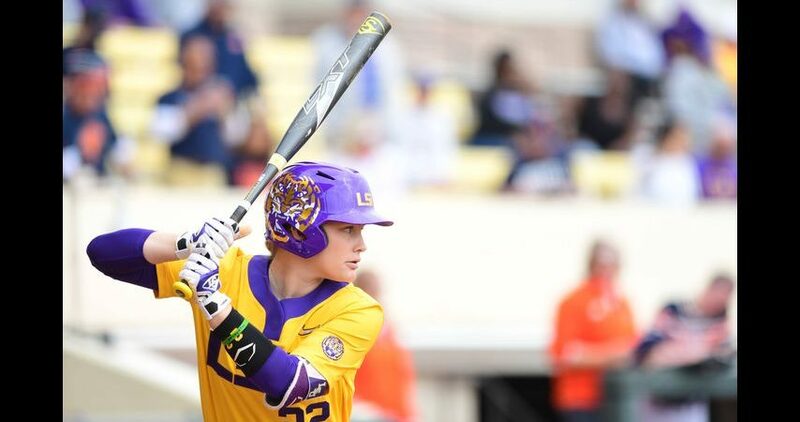 10 LSU reeled off a historic six straight run-rule victories to sweep the Tiger Classic. Sunday’s 8-0 victory over Bucknell tied for the second longest streak for run-rule games in program history. After one weekend of softball, the Tigers’ racked up 63 total hits and 73 total runs which is the most runs scored through the first six games in program history. Sophomore Shelbi Sunseri blasted her fourth home run of the weekend on Sunday. She also earned the win inside the circle after allowing three hits and no runs. 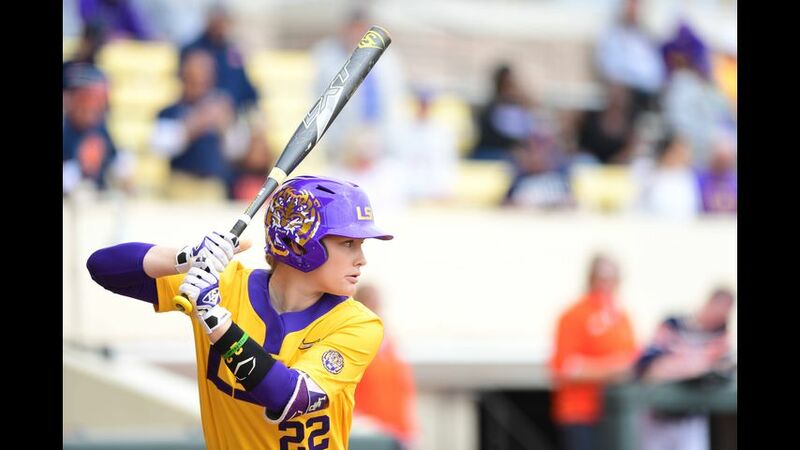 The Tigers’ outscored their opponents 73-2. The 3D motion sensor tracks different metrics such as launch angle and exit velocity. 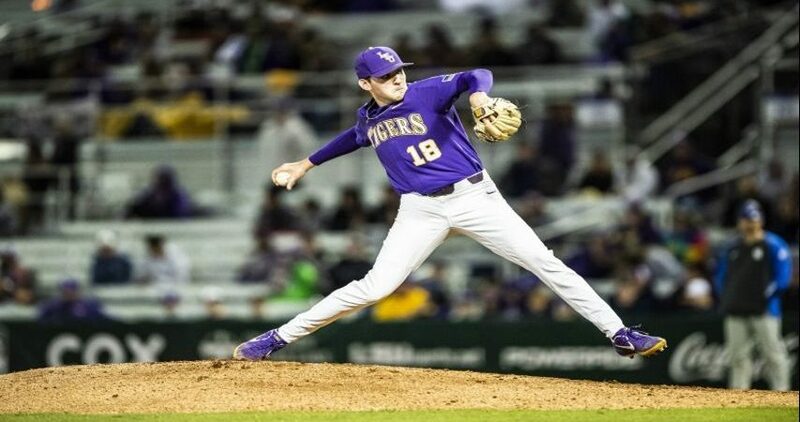 In a unique stadium like Tiger Park, LSU has utilized the device to study the attack angles that best fit the style to their home ball park. That device is directly connected to an app which displays date instantly ton your phone or Ipad. Click the video play link above to watch the story. The Tigers will hit the road for the first time in 2019, heading to the inaugural St. Pete/Clearwater Invitational Feb. 14-16. LSU will open up the weekend with Oklahoma State at 9 a.m. CT on Thursday on ESPNU. Capped off the weekend with our sixth-straight run-rule victory! ?? The 73 runs scored in the Tiger Classic is the most in any six-game stretch in program history!